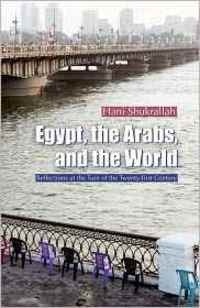 In a collection of articles originally published between 1995 and 2011 in Cairo's Al-Ahram Weekly and Ahram Online (as well as in The Guardian and on Salon.com), Egyptian journalist Hani Shukrallah examines his own culture and society during what he terms "a tempestuous period of history for the region and for its relations with the rest of the world." He makes unflinching observations and asks difficult questions in his attempts to reveal underlying truths about democracy, human development, regional power relations, and the demonization of Arabs and Muslims in the west. While most of the articles in this collection were written in what Shukrallah describes as the Arabs' "age of ugly choices," it ends on a high note: the Egyptian Revolution and the promise of a long-awaited Arab spring. In a 7000-word introduction, Shukrallah reexamines the period in question from the perspective of the Revolution, which he admits took him completely by surprise. 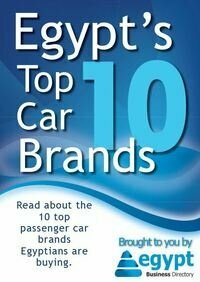 An epilog includes a collection of articles written on the very eve of the Egyptian Revolution and as it was taking place. Founding editor of Ahram Online, and executive director of Heikal Foundation for Arab Journalism.